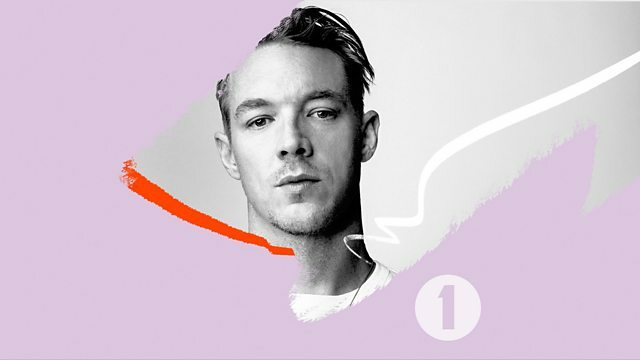 Diplo in the mix exclusively for Diplo and friends - only on 1Xtra and Radio 1... Expect brand new and exclusive music from the likes of Toddla T, Koffee, Sean Paul, Khalid, Post Malone, Ella Mai, Kodak Black, YG, Bad Bunny, Swae Lee and loads more! Remix Artist: Back n Forth. Remix Artist: Francis Mercier. Remix Artist: Posse. Remix Artist: Zucchi. Remix Artist: Lowderz.